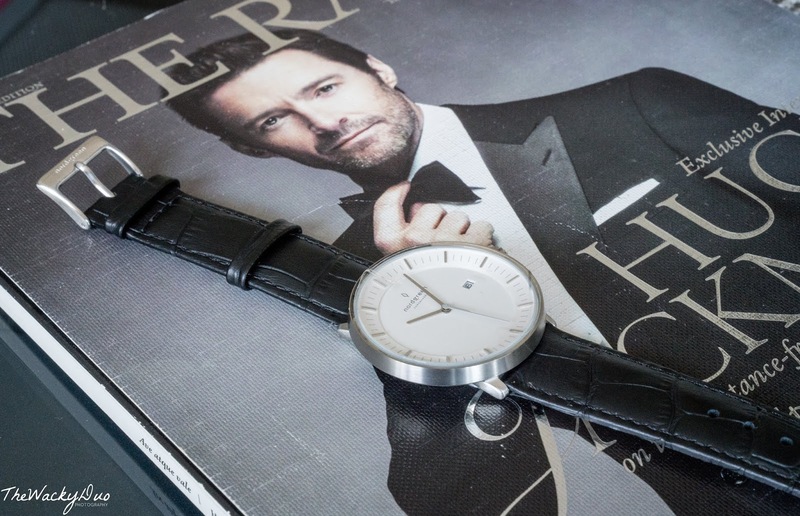 Need a simple yet elegant watch to go with your outfit? 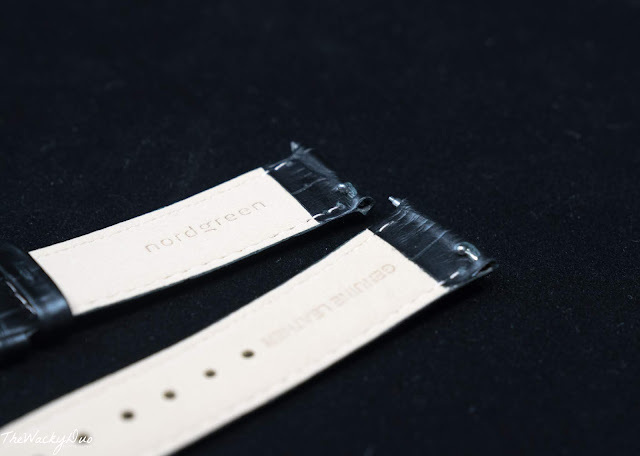 Nordgreen started out in kickstarter. The popularity ensured that they exceeded their set goals. 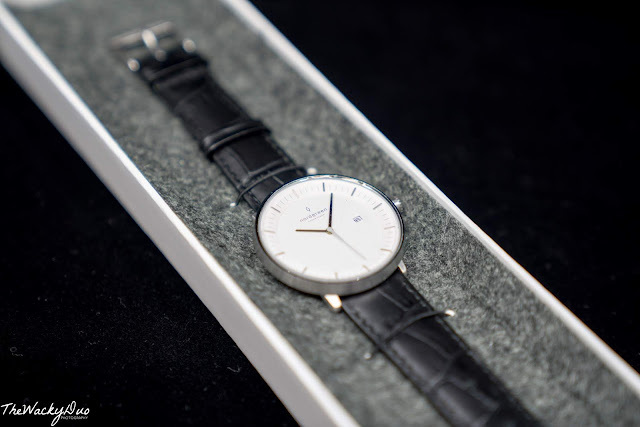 It is a brand based on Copenhagen, Demark, producing minimalist style quartz watches that suits both sexes. The Nordgreen Philosopher is a watch designed by Jakob Wagner. 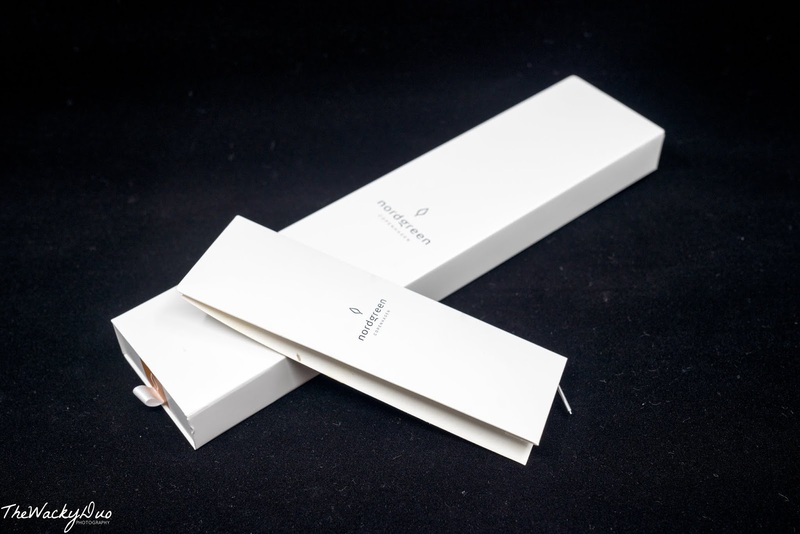 He is the designer for stylish and luxurious headphones for Bang & Olufsen and furniture for Hay . 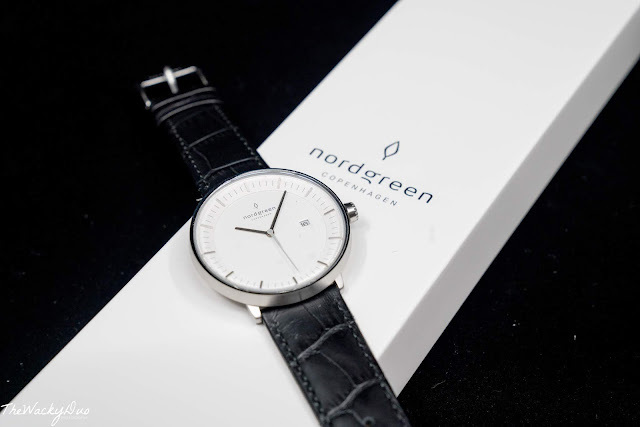 He teamed up with Nordgreen to bring you a line of clean yet chic unisex watch - The Philosopher. Jakob Wagner is well known for his ability to bridge the gap between great aesthetics and functional products that the every day man can incorporate into their lives. With this attention to details, the Nordgreen range of watches are created. 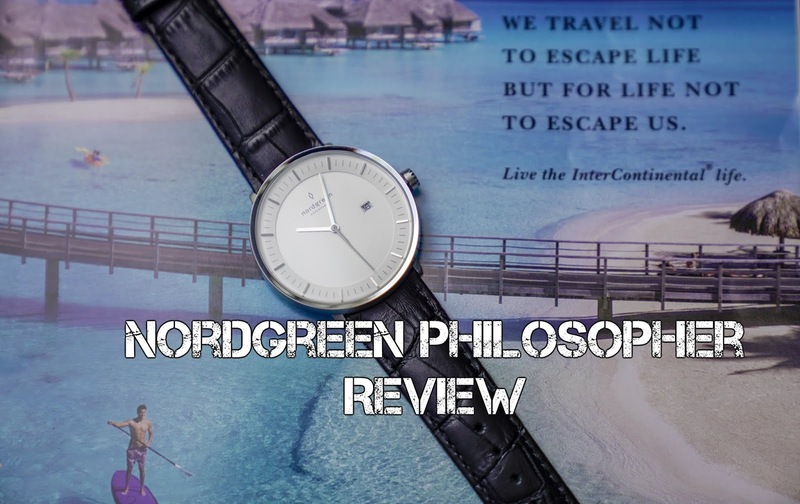 The Philosopher is one of the three range of watches in Nordgreen range of watches. The others are the Infinity and the Native. The Philosopher is the only one that comes with a date . The design might look simple but there are plenty of vision behind it. 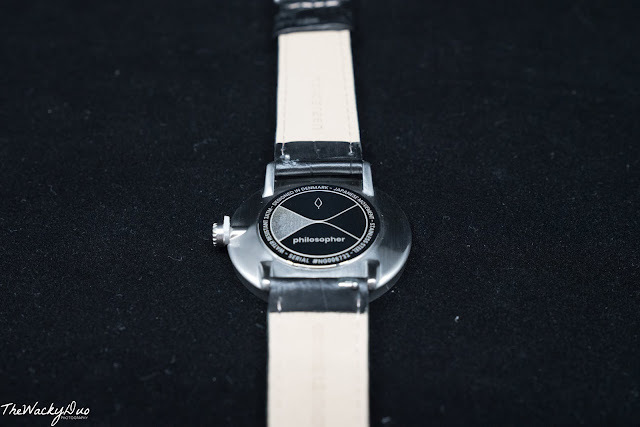 The watch is powered with the Japanese Quartz movement to keep it affordable. The watch is rain resistant. 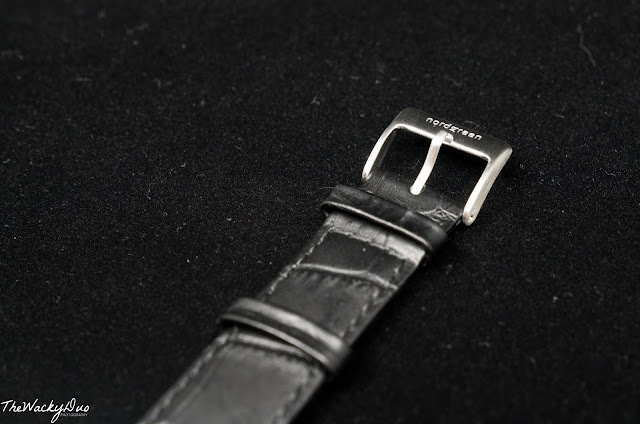 Another interesting feature of the watch is the watch strap. Each watchstrap has a self removal mechanism that make changing of the watch strap a breeze. 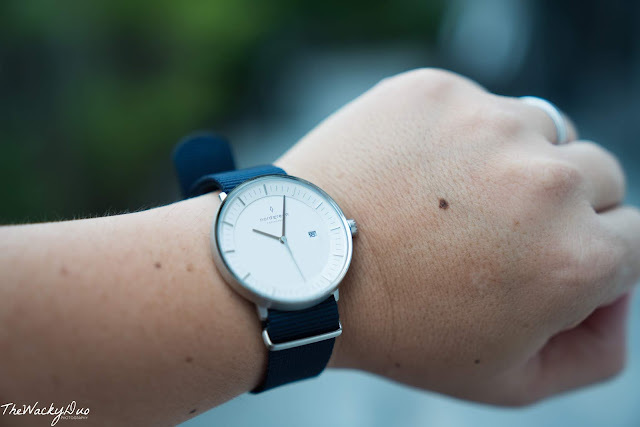 You can opt for additional straps to spice up your wrist look with different outfit. The Philosopher cost a reasonable SGD 309 . With Father's day around the corner, this could be a good time for |Dads to reward themselves with a gift of time. 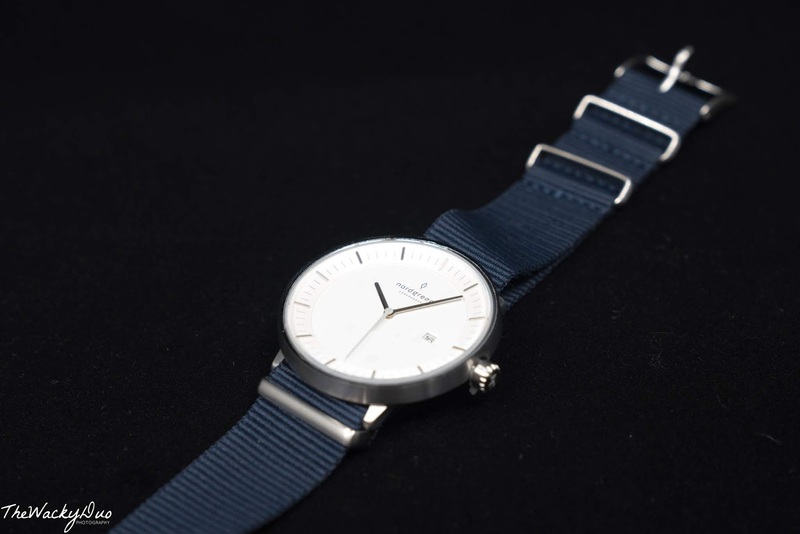 If you intend to purchase it, do get the additional strap as well for versatility. As a special treat to our readers, quote WACKYDUO and get 15% off purchase price. TWD was provided a watch for the purpose of this review. All opinions are of our own.